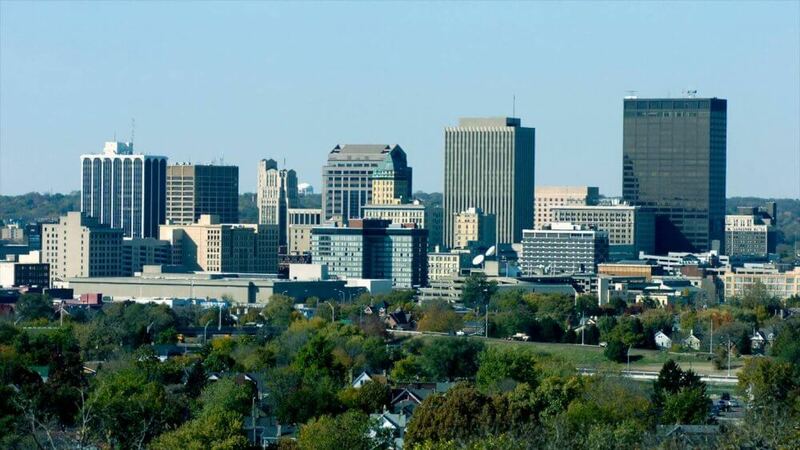 Let’s review a few great places to meet people in Akron, Ohio & make new friends. To find friends in Akron, try and focus on places where other people go to meet new friends as well. Hopefully, this article will inspire you to go out and socialize, and we hope you’ll try at least one of these ideas in the next few weeks. Welcome to the ‘Rubber Capital of the World’ Akron, Ohio. The city’s relaxed pace and a decent quality of life make it a fabulous place to work and live. Folks from out of town misconstrue the city’s peaceful atmosphere to assume the place is dull. On the contrary, there is plenty of action with a lot to see, do and experience as a resident. In this article, we explore some of the ways in which you lead a very active social life in the city. There certainly is no dearth of opportunities to come across and meet people in Akron and make friends. It begins with taking the first step, breaking the ice and maintaining a friendly and positive disposition. The secret to making new friends means to step out of your comfort zone and taking that all important first step. The results will speak for themselves! A dating online site with a difference is the best way to describe ‘Its Just Lunch’. The concept of meeting new people over lunch has caught on across the US. While Its Just Lunch is an online dating site, the major difference is you do not have a public profile. 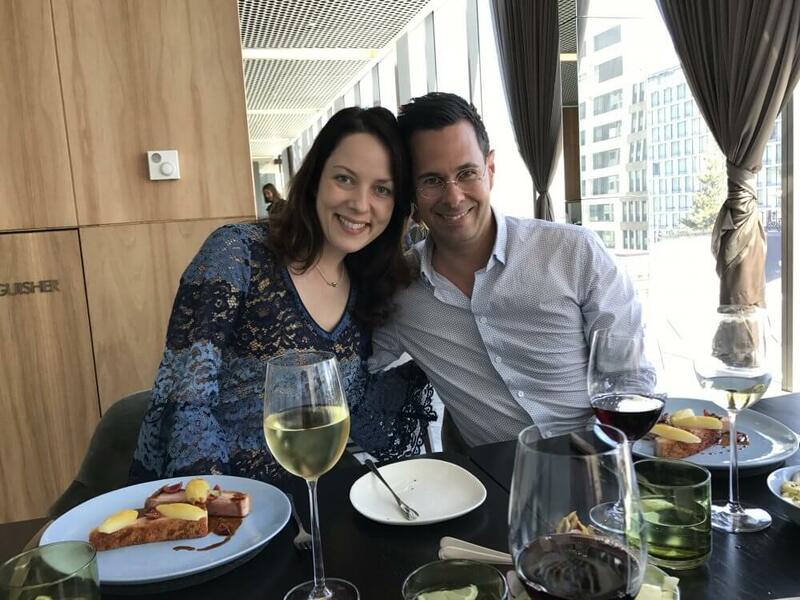 Everything is under wraps and once your profile matches with appropriate partners, you get to meet them over different lunch dates. If the chemistry clicks you may be on the road to something lasting or else, the both of you could end up as friends. One of the best ways to lead an active and fulfilling social life is to go dancing. You get to meet tonnes of new people and connect over a shared passion for dance. If you feel you need to improve come and be part of the Akron Dance Party. 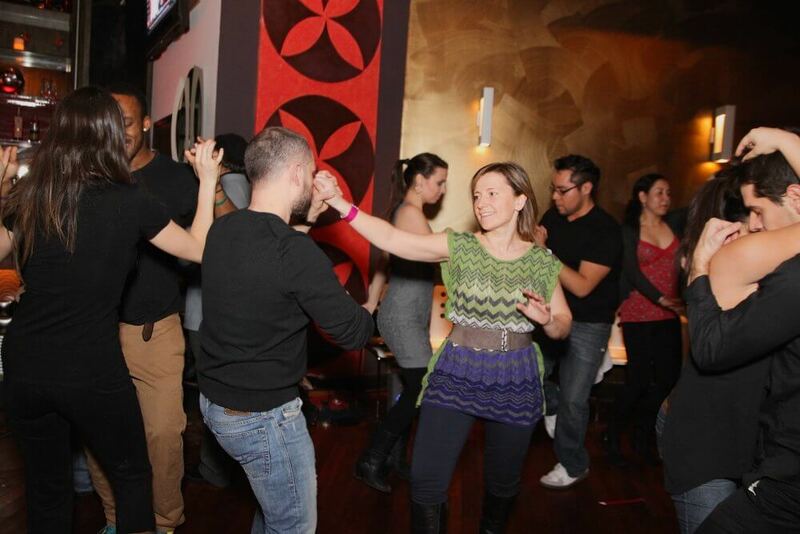 From learning new dance styles to getting tips from some of the best dancers in town, it will be one big party all through. A great way to meet people in Akron and socialize! Who said art is only for kids! Growing older does not mean we lose our creativity and focus our attention solely on professional and personal needs. Art is a great way to relax and express ourselves through a variety of mediums. From oil painting to ceramic arts, there are plenty of artistic techniques to learn and master. 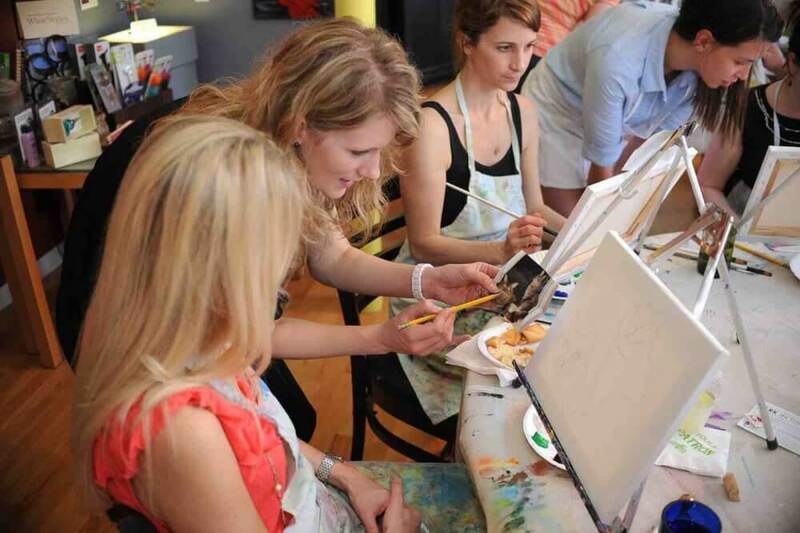 Joining an adult art class offers you a wonderful opportunity to meet and make some wonderful new friends in town. Are you someone who likes mental challenges like crosswords, jigsaw puzzles etc? If yes, then why not see if you could outwit your opponents over a game of chess. 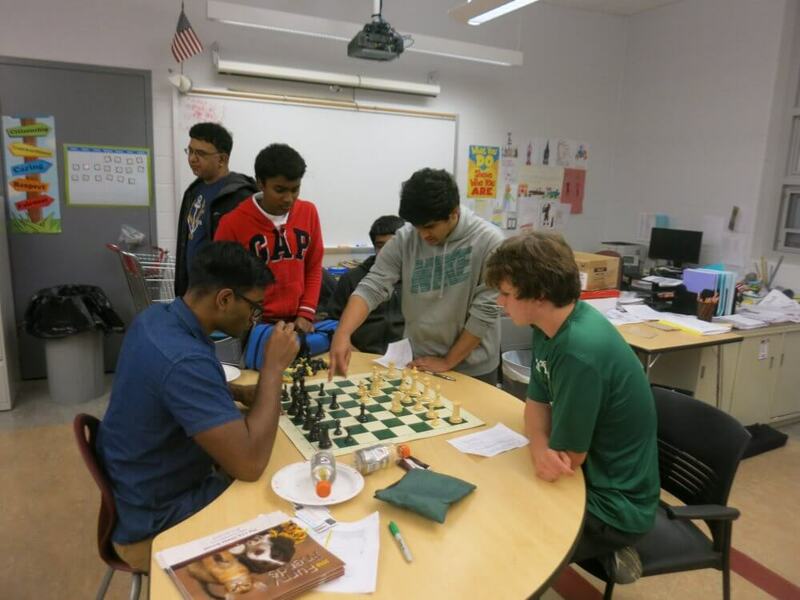 If you are new to the sport, head to the Akron Chess Club, where you get to learn the basics from chess professionals. While you may not achieve Grandmaster Status, it will certainly help to make some new acquaintances, keep you engaged for hours and maybe build some lasting friendships. Yes, you read it right the first time, gardening is a great stress buster! If you already do not have a green thumb, then join the gang of gardening enthusiasts at the Akron Garden Club. 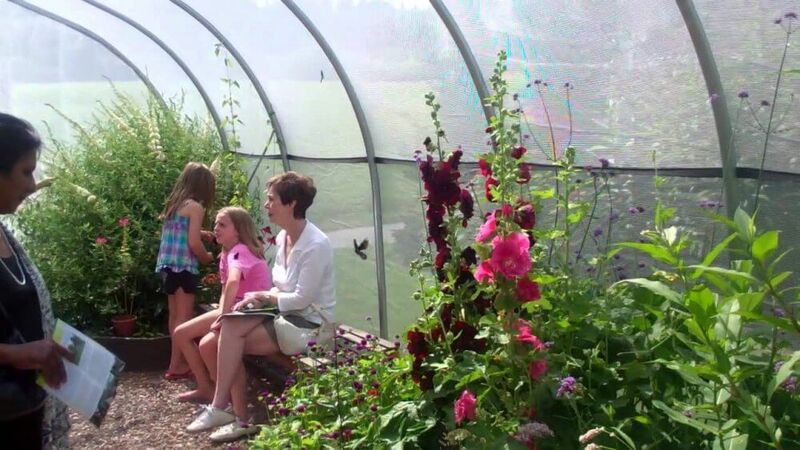 You could learn the latest developments in the field of horticulture, learn to maintain a fantastic garden and interact with plenty of other horticultural enthusiasts in the city. Sharing a common interest in the activity will definitely make it easier to connect with and gain new friends. 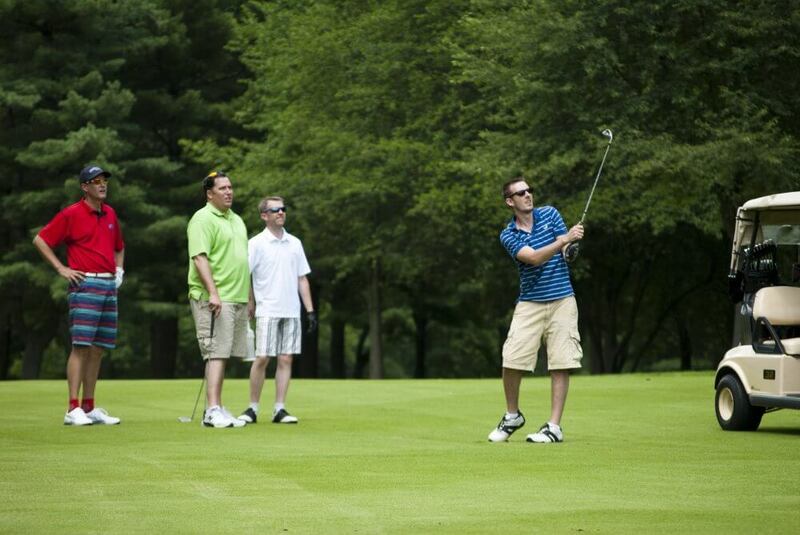 Golf is very popular in Akron, with Chenoweth Golf Course one of the best 18-hole golf courses in the area. Make the most of the opportunity and become a member, where you could tee off on weekends or on holidays. Golf as a sport helps people from different backgrounds connect and make new friends. If you want to stay active and make friends while on the move golf is the sport to play. 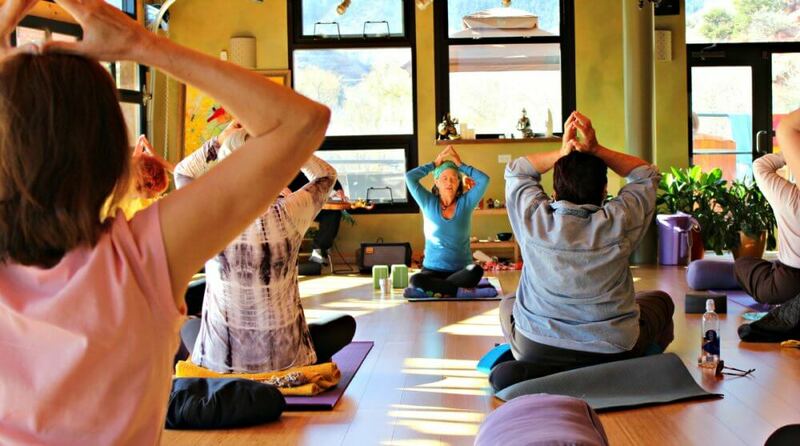 Akron locals take health and fitness very seriously, so why join the community of yoga enthusiasts in town. Learn one of the most famous holistic forms of exercise, where both body and mind benefit through exercise. Whatever your age, yoga is wonderful to stay healthy, connect with new people and lead an active lifestyle. A key factor that determines the quality of your social life, is the level of your social skills. At GetTheFriendsYouWant.com we focus on sharing with you the techniques and skills that take the least amount of time to apply. We focus on giving you the most effective skills, which produce the quickest results. And that’s because we know you’re busy. The best way to save time and learn the best techniques for making friends, we suggest that you read the Get The Friends You Want eBook, here.